Description: George Sink, P.A. 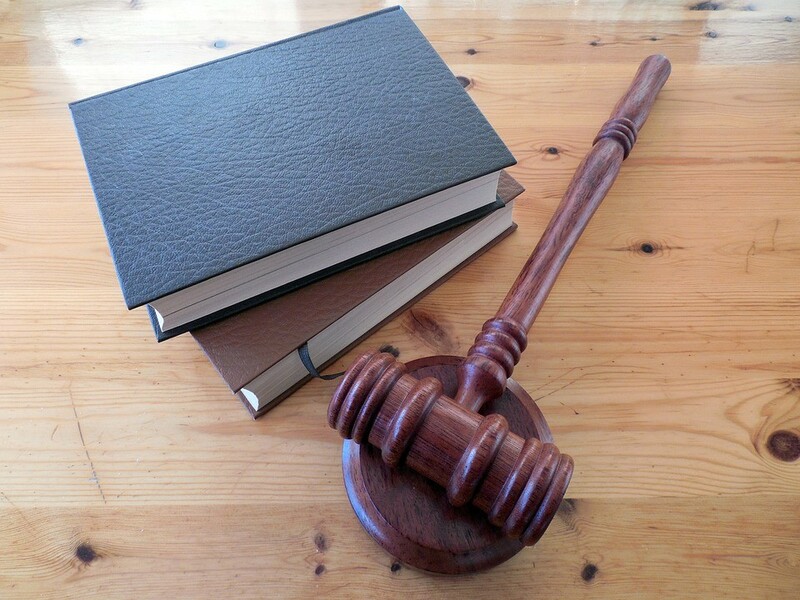 Injury Lawyers is a business categorized under attorneys, which is part of the larger category legal services. George Sink, P.A. 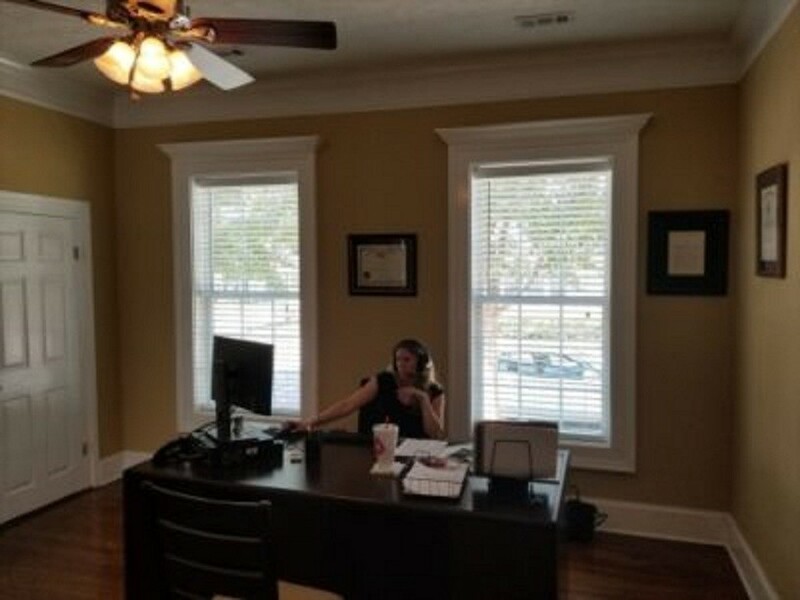 Injury Lawyers is located at the address 3523 Walton Way Ext in Augusta, Georgia 30909. The Owner is George Sink who can be contacted at (706)739-6100.
Review: We are a personal injury law firm with locations all across South Carolina and Georgia. 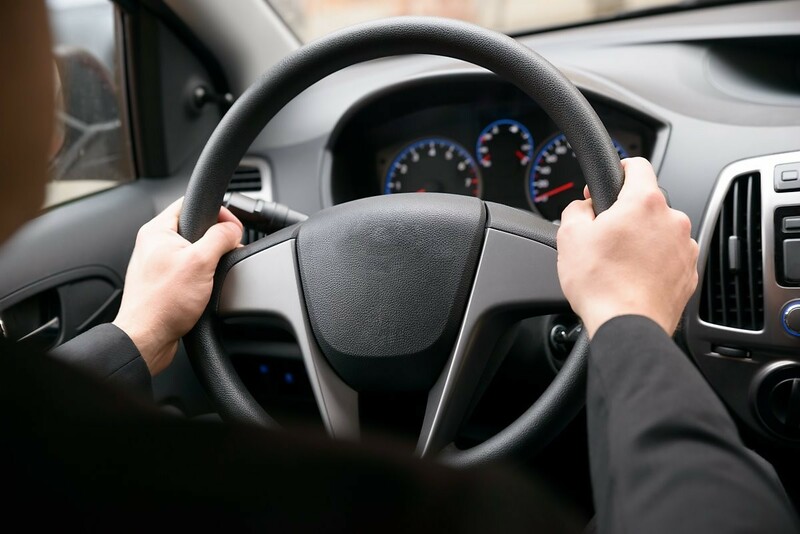 We are proud to represent car accident and injured victims who are not receiving their due compensation from the big insurance companies. 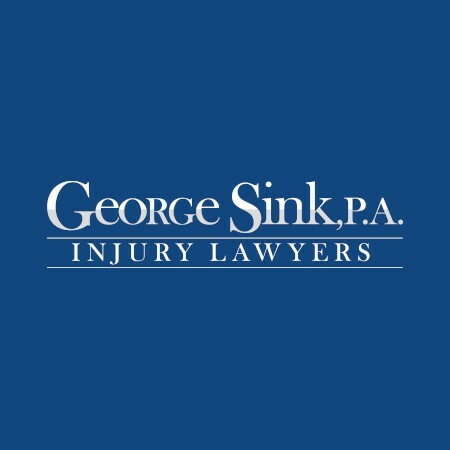 George Sink and his team of attorneys will fight for you. Location & access map for "George Sink, P.A. Injury Lawyers"